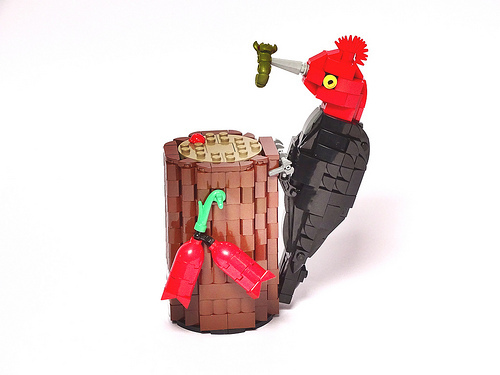 Fantastic work giving all these birds their recognizable shapes! Love the Macaw! 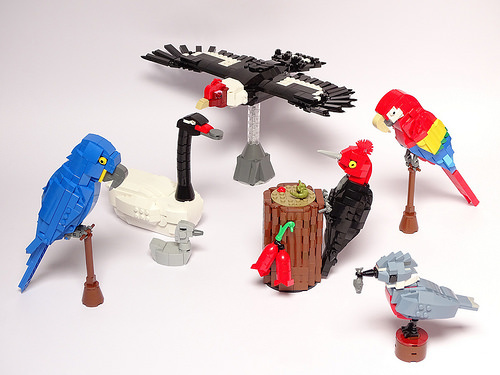 Thank you very much for your kind article about my LEGO birds of South America. It is an honor to appear on your website. Kind regards.